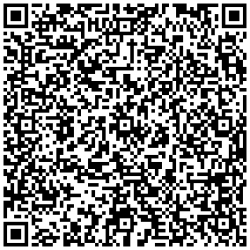 Thank you for visiting Fleet Optimise's Web Site. Since 2004 Fleet Optimise Ltd has helped a diverse range of businesses throughout the U.K. and Ireland benefit by having complete visibility and control of their fleet of vehicles along with their on-going transport costs with instant, live and historical data. 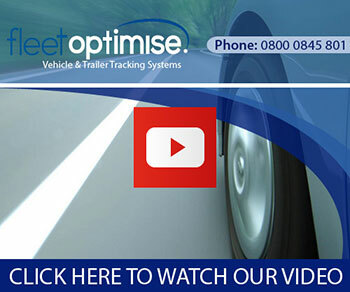 For more information on how Fleet Optimise and vehiclesTRACKED could address your specific requirements and benefit you then please send us your details by filling out the form on the left or by calling us free on 0800 0845 801.